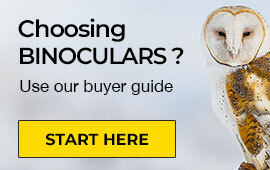 Why should your explorations have to end at night? 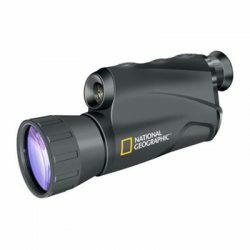 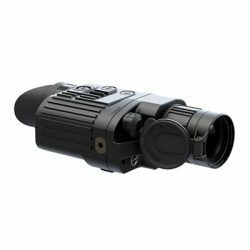 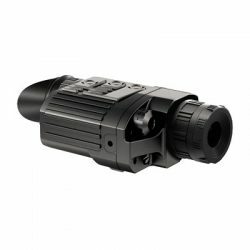 The National Geographic 5X50 Night Vision Monocular allows you to continue viewing the landscape even after the sun sets with its light intensifier tube that magnifies the amount of available natural light. 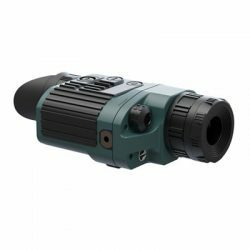 When there is no light available, you can use the water-resistant monocular's infrared illuminator, which will allow you to continue to survey the world around you with ease. 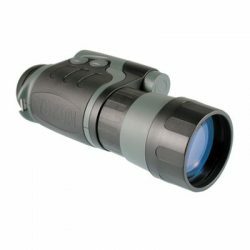 The design includes multi-coated optics and an easy-to-grip, rubber-coated body. 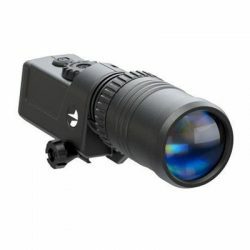 This device can also be used during the day if there is sufficient residual light. 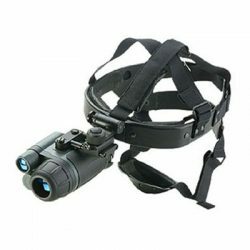 A small and lightweight enough device to be carried during all kinds of activities. 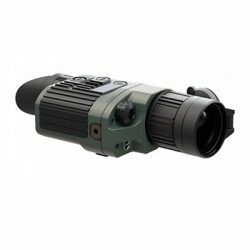 Suitable for outdoors, camping, nature observation and other applications.